Today, we recognize the second annual National Day of Racial Healing. However, we still have much work to do in the nonprofit sector, and in our country, to demonstrate that we’ve truly embraced racial equity. Our current tumultuous political and social environment speaks volumes about how our country continues to struggle, and resists becoming a truly diverse society. There have been so many situations that demonstrate how our nation is backtracking on the hard-won gains that we’ve made to become a society that embraces all of us – travel bans, elimination of Temporary Protective Status, reversal of DACA, Standing Rock, and Charlottesville, to name a few. Our nation must not turn back the clock on progress to a time when only a select few had the opportunity and privilege to live a better life. As a country and society, we can’t be our best if we don’t embrace all who live here. Fund the People embraces equity and inclusion as essential to ensuring an effective, impactful, and sustainable nonprofit sector. We embrace racial justice in our values, strategies, and practices. We have the political will to embed equity and inclusion values in all that we do. In fact, we articulate the need for equity and inclusion in the nonprofit workforce in our framework, “Investing in Equity Inside the Nonprofit Workforce”. The key to building a strong nonprofit workforce is to make racial equity a key component of how we attract and retain diverse professionals into our sector; it cannot be an “add-on” or a “nice to have.” A 2014 BoardSource study found that 89 percent of nonprofit CEOs were white, as were 90 percent of board chairs and 80 percent of board members. According to the 2017 Building Movement Project Race to Lead report, 50 percent of people of color surveyed want to become nonprofit CEOs but they aren’t ascending to those important roles. The composition of nonprofit executives, boards, donors, and staff is not keeping pace with the reality of a racially and ethnically-diverse population. Lack of attention to these trends impedes the ability of nonprofits to maximize their community and social impact. People of color will constitute the majority of the population by 2025. In order for nonprofits to be responsive to the community, remain relevant, and achieve their desired goals, their leadership and staff must reflect the racial and ethnic diversity of the community. They must also embrace equity and inclusion. We can offer all the trainings, tools, and reports that we want, but if current nonprofit executives and boards do not have the political will to take a strong racial equity stance, our sector will not change. In 2018, Fund the People will launch work to further equity and inclusion in the nonprofit workforce, with generous support from the Ford Foundation and the W.K. Kellogg Foundation. 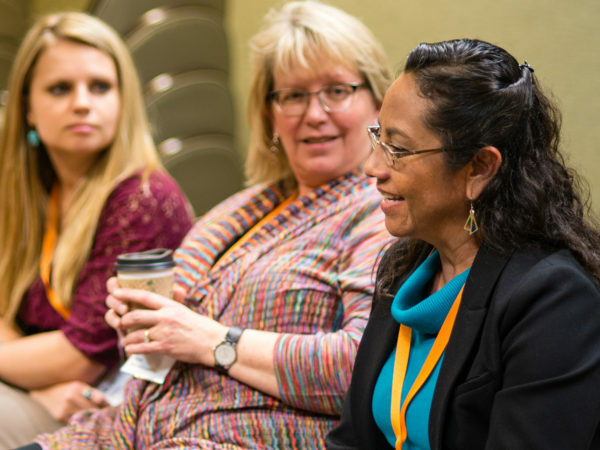 Building on important contributions from colleagues, our work will produce research, tools, and trainings focused on ensuring that members of marginalized groups have the opportunity to enter the nonprofit workforce and ascend into nonprofit leadership and management positions. 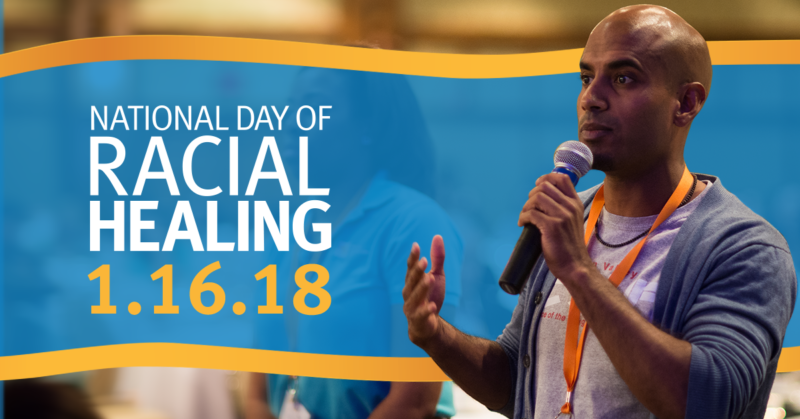 Supporting funders and nonprofits to advance equity and inclusion honors the spirit of the National Day of Racial Healing every day of the year.